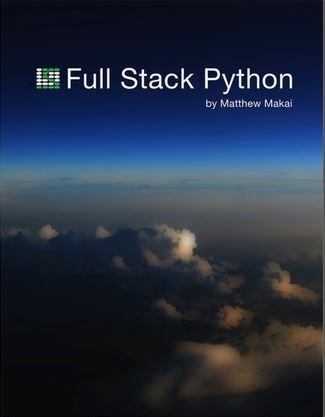 Learn everything you need to know to deploy Python web applications to a server. In each chapter, we'll perform a manual deployment to fully understand what we're doing, then automate each step with Fabric and Ansible. Throughout the book we'll take an example open source Python web application through a complete deployment on a virtual private server. Guido van Rossum is the inventor of Python. Fred L. Drake, Jr. is the official editor of the Python documentation.